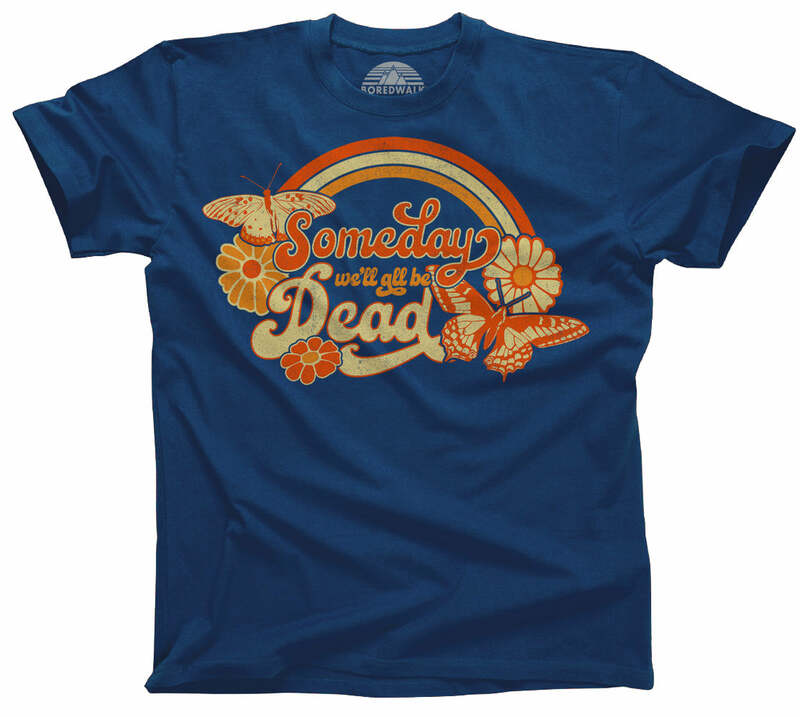 Make an ironic statement about your existential dread with this sunny, funny, 1970s inspired, cynical shirt. Some of us don't so much rise and shine; we rise and despair. 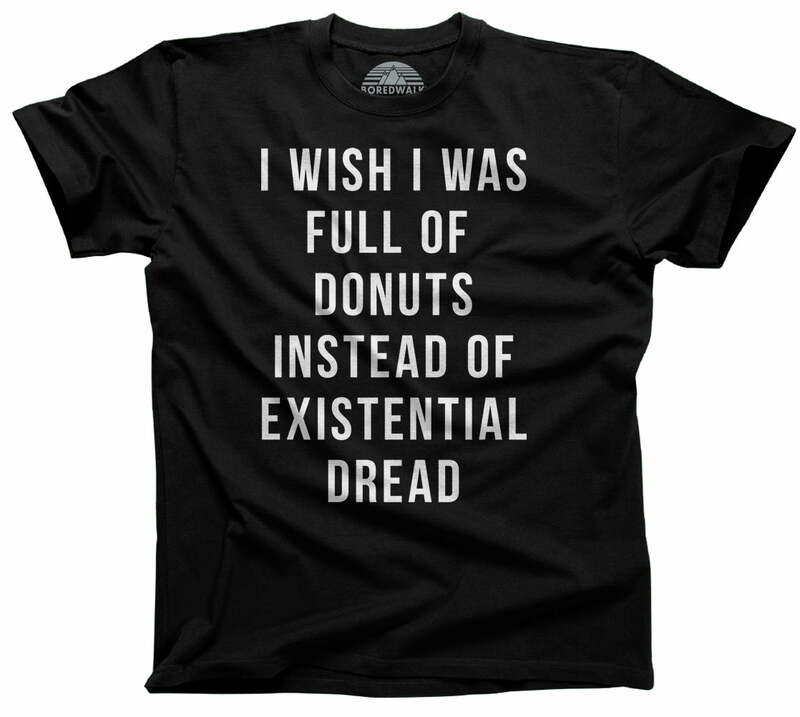 If that's your style feel free to indulge in your nihilism. 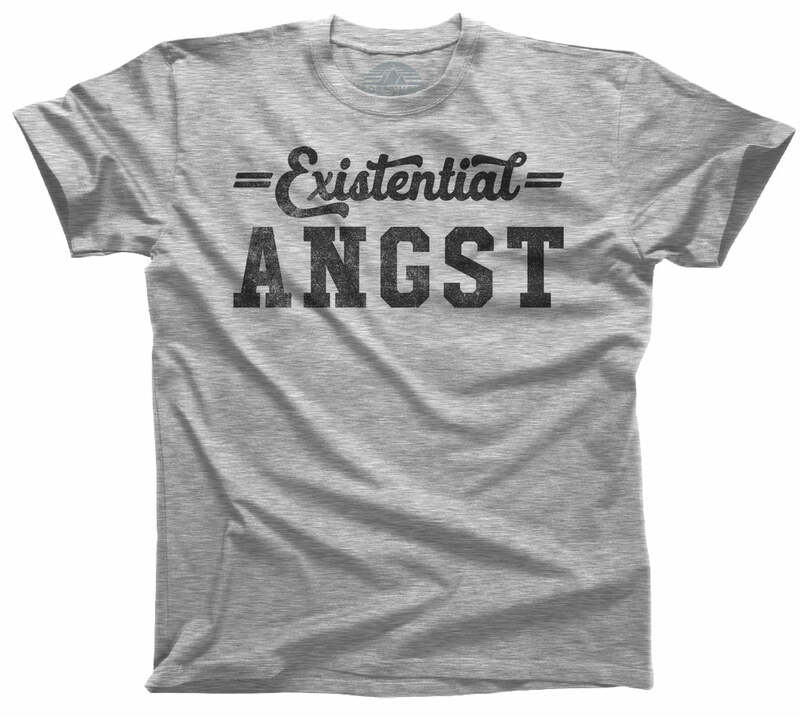 Share your pessimist outlook on life when you wear this retro sarcastic shirt. Makes a great gift for philosophy students, or the nihilist or existentialist in your life.